Availability:: Orders will ship on April 21st. Reserve yours now! Celebrate the 2018 ride with the brand new 2018 event jersey. 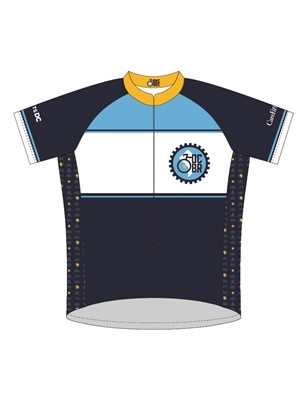 Whether you are out for a weekend ride on the Mt Vernon Trail or getting in some miles on the W&OD Trail, this flexible, breathable and moisture-wicking jersey will keep you cool. This year's design features side panels with DC landmarks, our new gear logo on the front and the 2018 logo on the back. Features 3 rear pockets and a 3/4 length zipper on the front. Club Fit runs slim to the body, but not skin-tight. 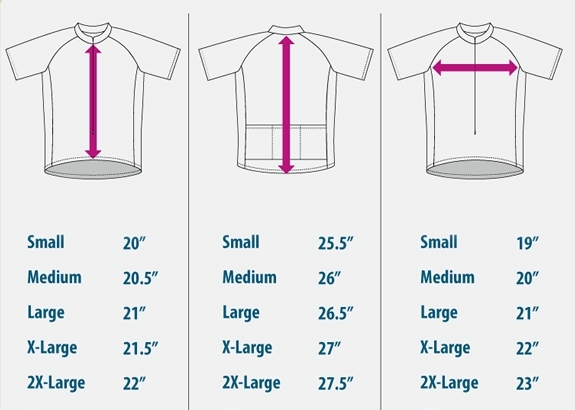 Lightweight and moisture-wicking 100% polyester micro-denier fabric. Men's cut.